i will be sharpening my elbows ready to bustle through the throngs to get my hands on the teal, it is just the pop of colour i need. 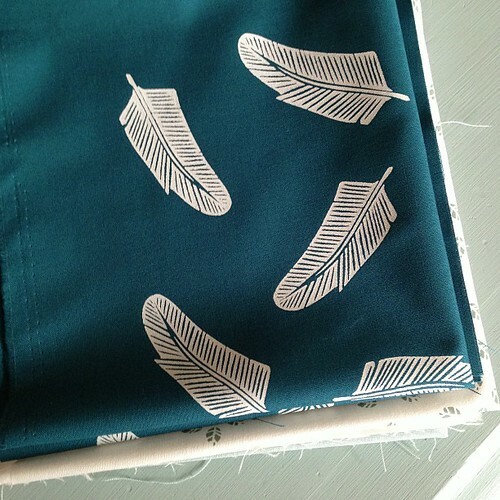 Gorgeous gorgeous gorgeous :) I used the piece of feathers I bought from you in my Pantone mini quilt. Yum!! Silkscreened? With arcrylic paint with fabric medium?? 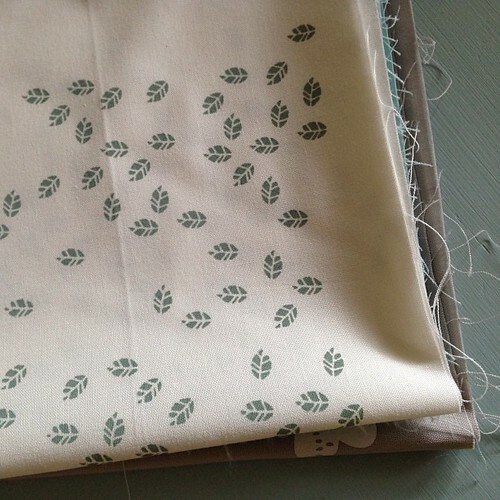 Can you tell I am trying to get myself prepped for the Handprinted Swap??!!! Thanks, folks! All of my work is screen printed by hand with Permaset inks (unless stated otherwise). 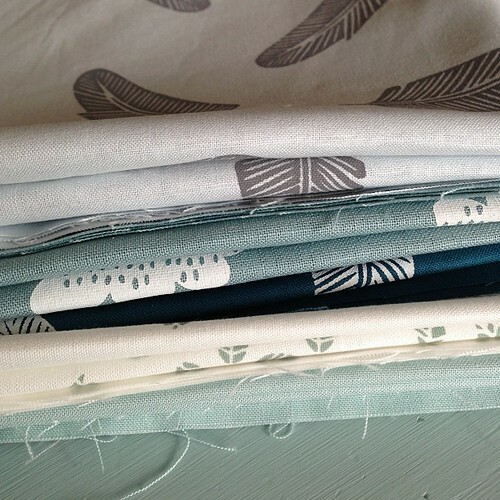 I have a big post about fabric and ink options/choices that you can find here http://www.lesliekeating.com/2012/06/handprinting-get-to-it.html, there are a couple of great suggestions in the comments of that post too! can't wait to see what you guys come up with! I love that teal! Will you be selling it in your etsy shop?